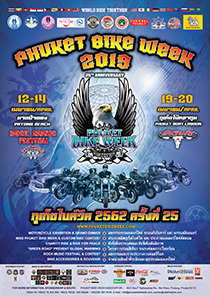 The first “Phuket Bike week” of the new millennium was a real success. 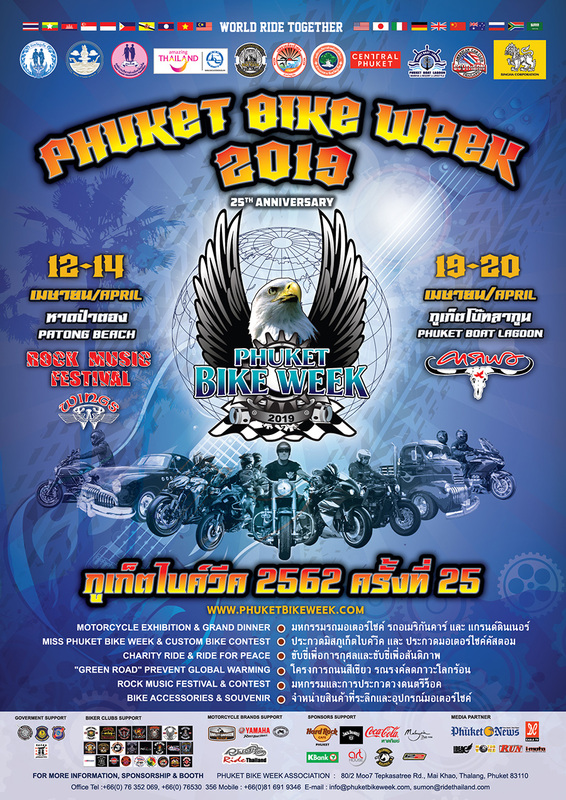 A support from numerous organizations, an appropriated budget and a good promotion made the “Phuket Bike Week VI” one of the most impressive of all. 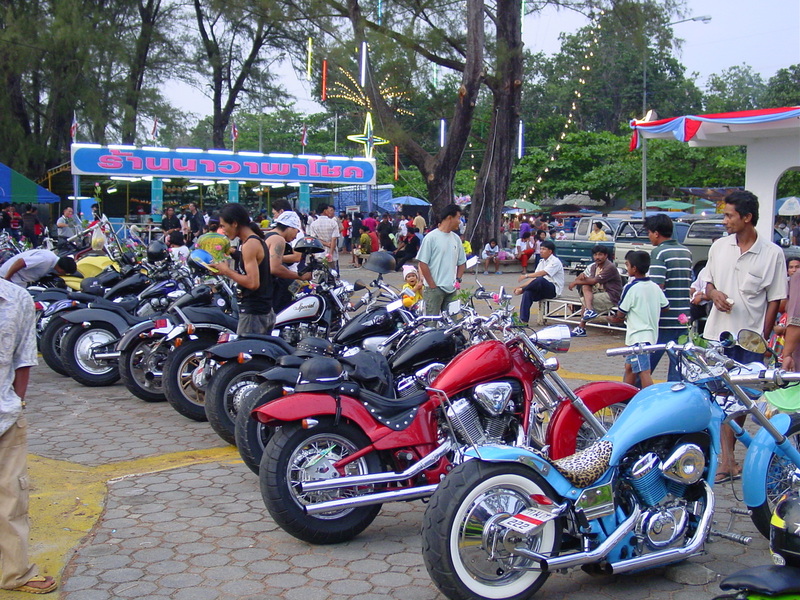 The event focused on safety and fight against amphetamines (also known in Thailand as “Ya Ba”). 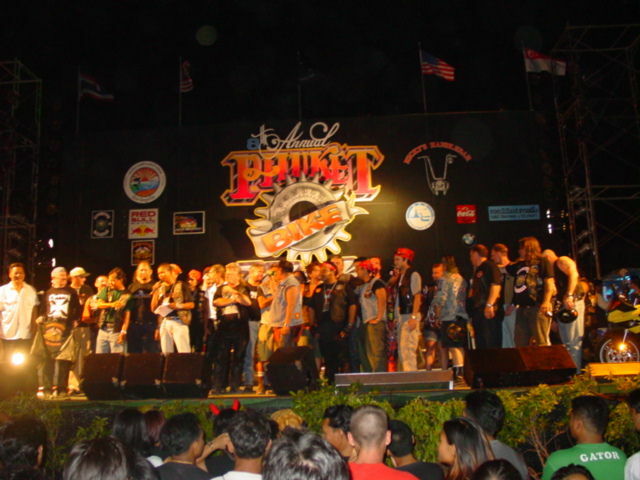 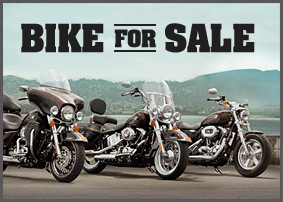 On April 15th, 1,000 bikers from around the world joined the Big Bike Party were special shows and demonstrations were performed. 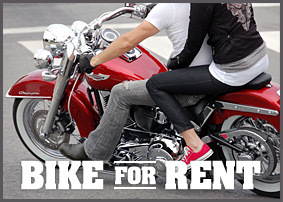 Proceeds went to charity organizations.